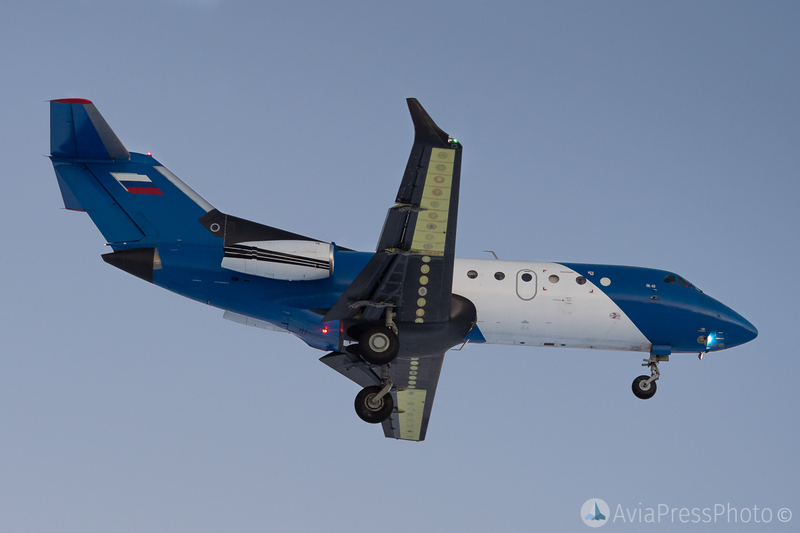 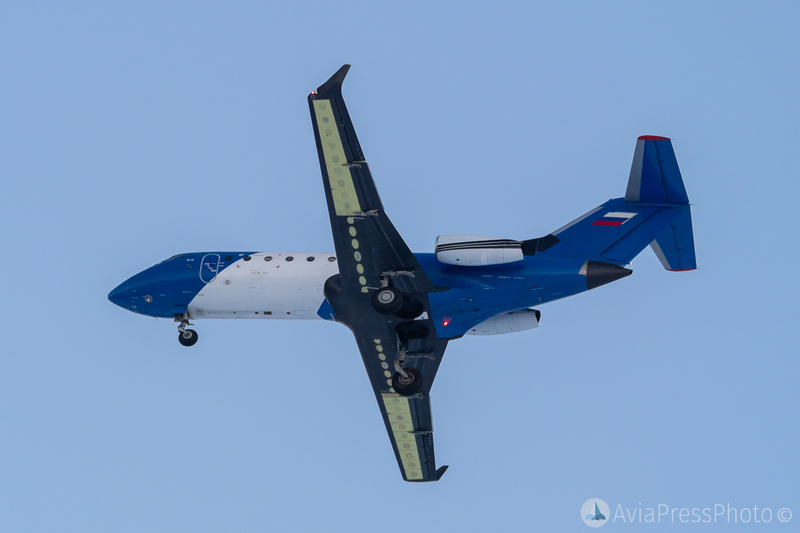 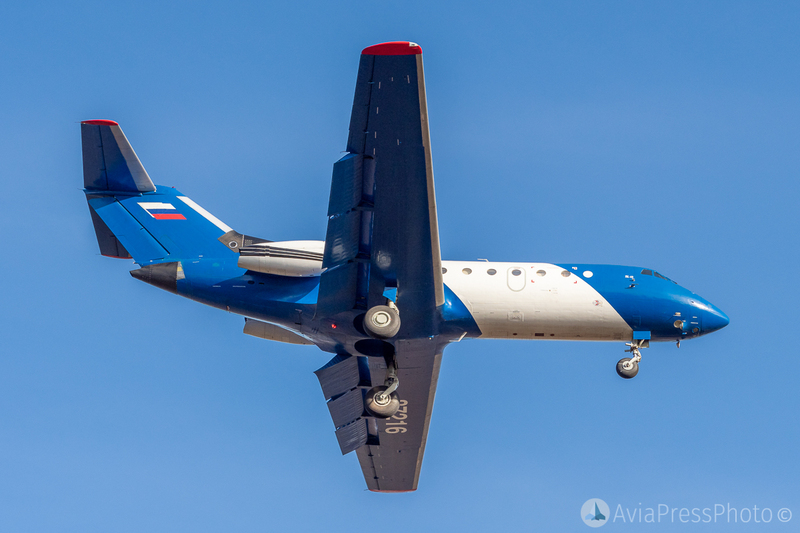 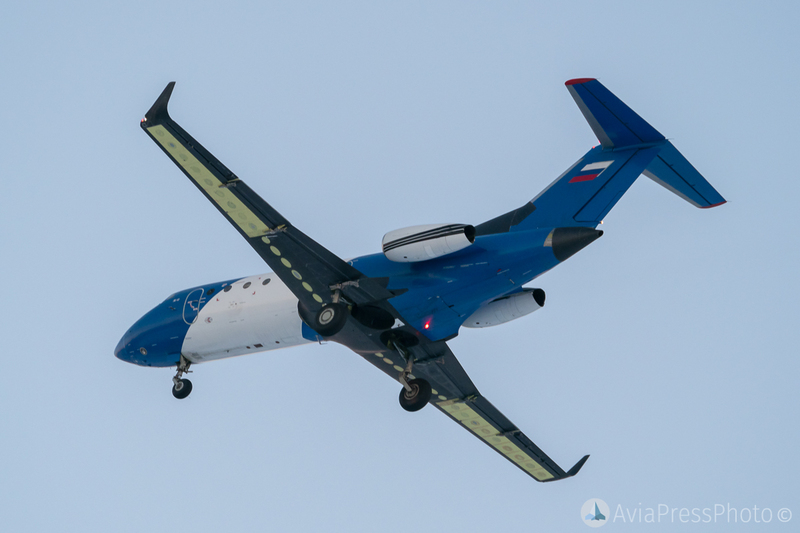 Specialists of the S.A. Chaplygin Siberian Research Institute of Aviation (SibNIA) tested a new composite wing of the Yak-40 aircraft laboratory. 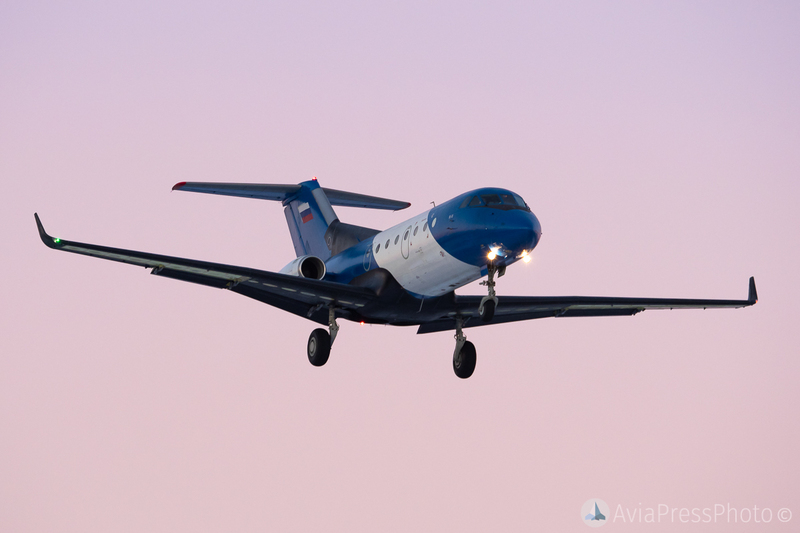 The plane with registration number 87216 and the updated wing made its first flight on the evening of December 4, 2018. 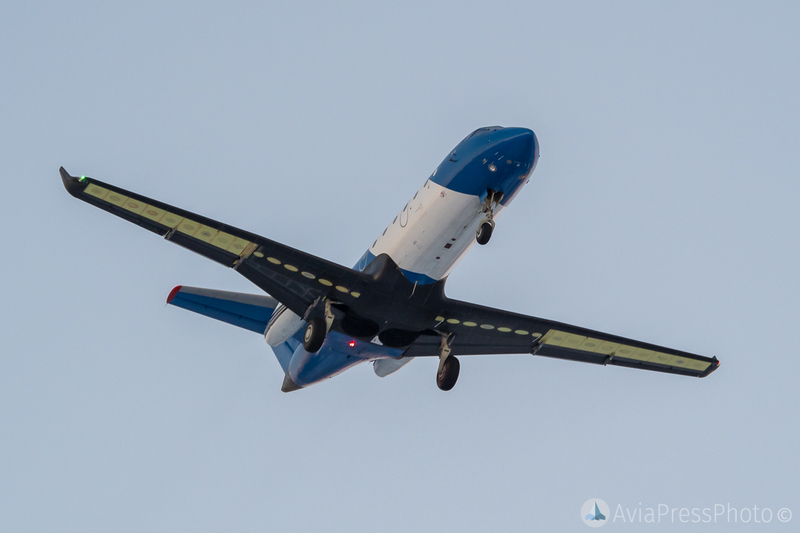 In early October, this aircraft made several test flights with updated Honeywell TFE731-5 engines, which, unlike the engines of the previous stage (TFE731-3), have increased thrust and are equipped with a reverse. 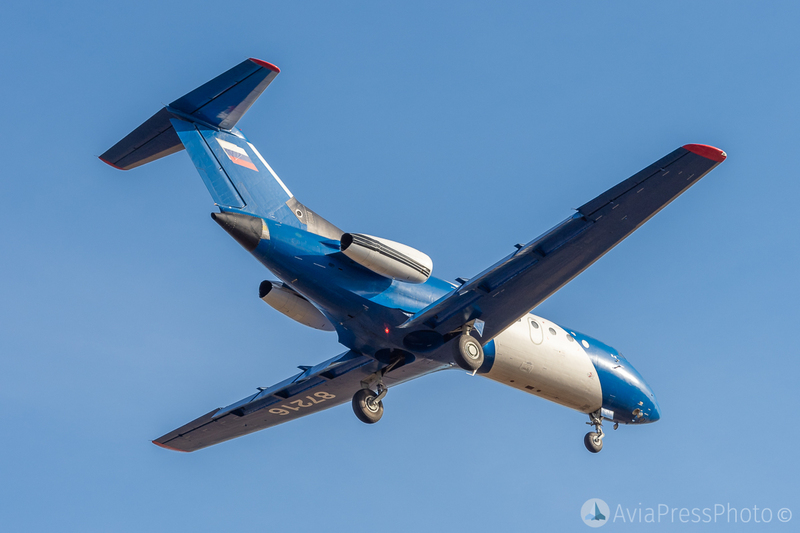 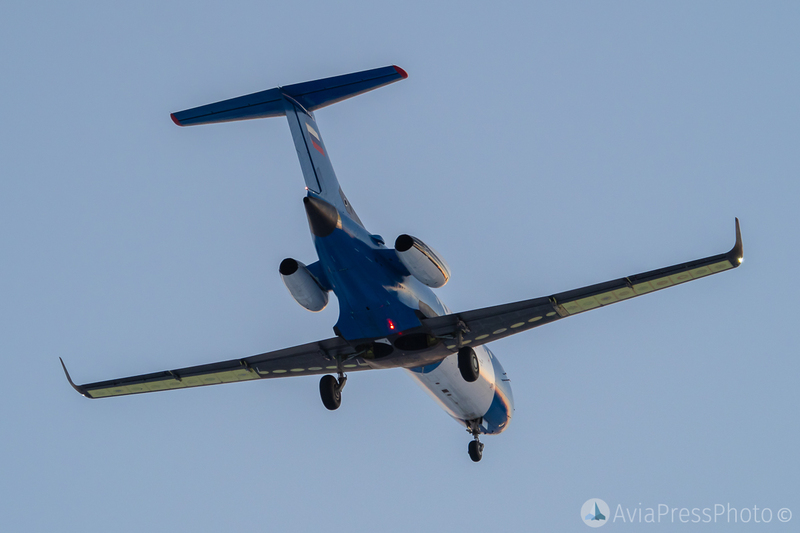 The current modification is the continuation of work on the modernization of the Yak-40 – SibNIA plans to create a modern composite aircraft with economical engines and increased range, which will be interested in both business aviation and regional airlines.